In a world of an unknown X-Men timeline continuity, Logan and Xavier must protect a little girl being hunted by an agency. Get ready for some rated R Wolverine as we’ve always wanted! 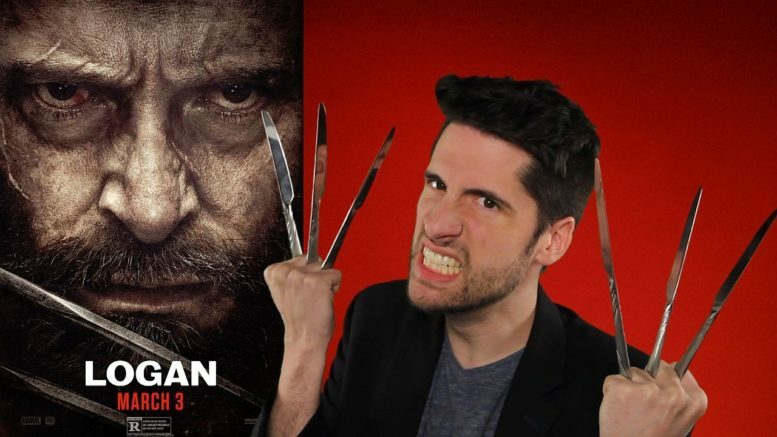 Here’s my review of “Logan”!